I really enjoyed reading your post and your ideas surrounding incorporating technology within the classroom. I completely agree with you that banning cell phones/devices in the classroom is not the answer; it is the easy way out. 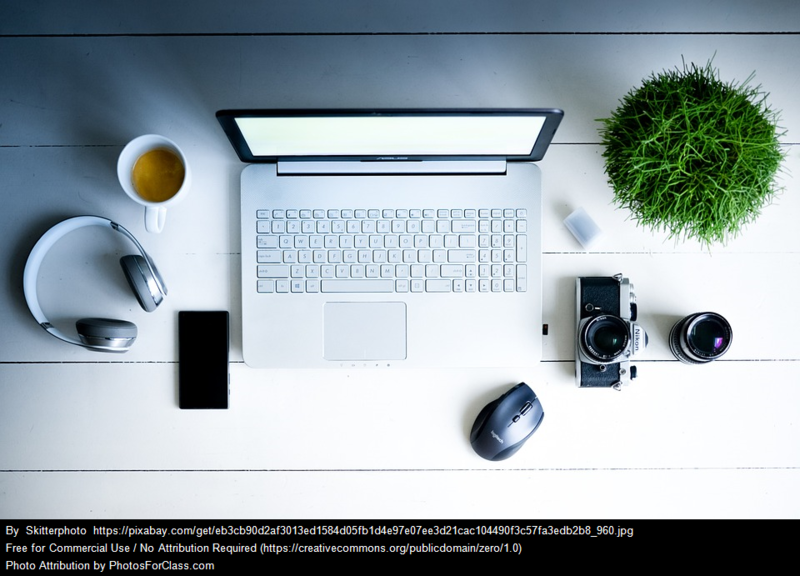 Yes, teaching with technology requires additional classroom management on the teacher and school’s behalf, but we cannot shy away from or dismiss the inclusion of these amazing tools for that reason. I am currently working with two other classmates ini this course on our major project. We are looking at taking the “acceptable use policy” our division has created and revamping it. Currently our policy is a blanket that covers students and staff. 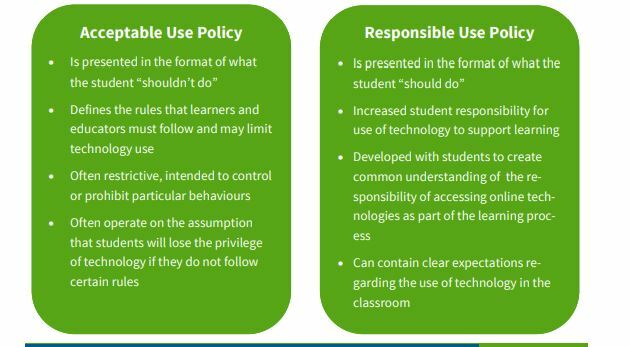 We are working to create separate policies that not only set restrictions, but empower students and teachers to use technology in a responsible manner. I am focussing my portion of the project primarily on the student policy. I am looking to take our existing policy and create more of a “responsible use policy” thereby creating not only digital citizens, but also digital leaders who understand that “with great power comes great responsibility” (had to use the Spiderman quote here). My proposed policy will also be accompanied with a series of lesson plans to help build this digital empowerment! Earlier this term we learned that there was a school in Regina that banned cell phones for their students already. My school has technically banned cell phone use, but this is because our students in grades 4-8 all have 1:1 laptops assigned to them and therefore do not require their own devices. However, if a student has an idea that requires the use of his/her personal device, we are open to discussing and lifting the ban on a case by case basis. I certainly hope our province does not follow the Ontario lead with the banning of devices as this would not only take away valuable learning opportunities it is also not working to prepare our students for the skills they require to be successful in the 21st century! Thanks so much for your post. It certainly gave me a lot to think about! Jen! I would love to see your major project after! This is something that I think our province could possibly look at from a Leads standpoint and take to divisions! Great ideas!